A new way to capture and share your experiences. 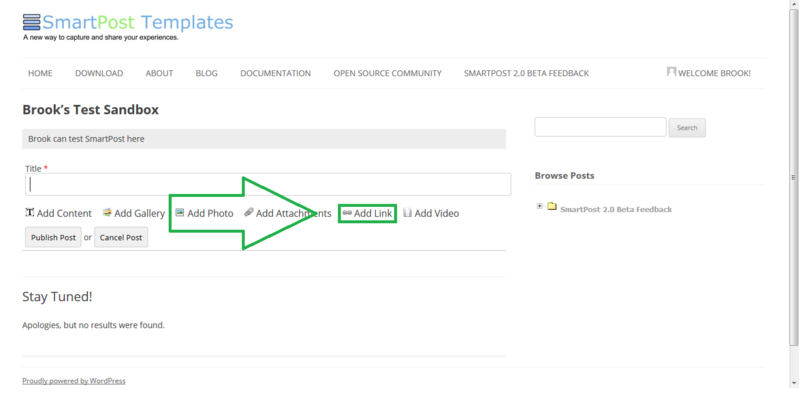 SmartPost post components are modular content "boxes" — they literally look like boxes with things in them. There are various types of components, i.e. 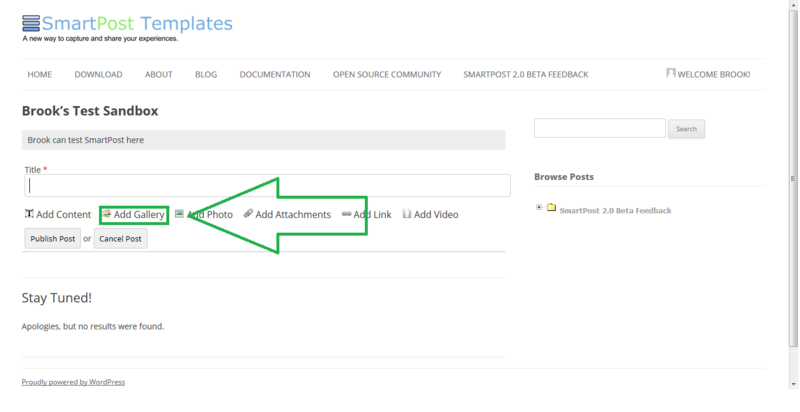 video, photo, attachments, and they all have there own interactive features and settings that users and developers can tweak. 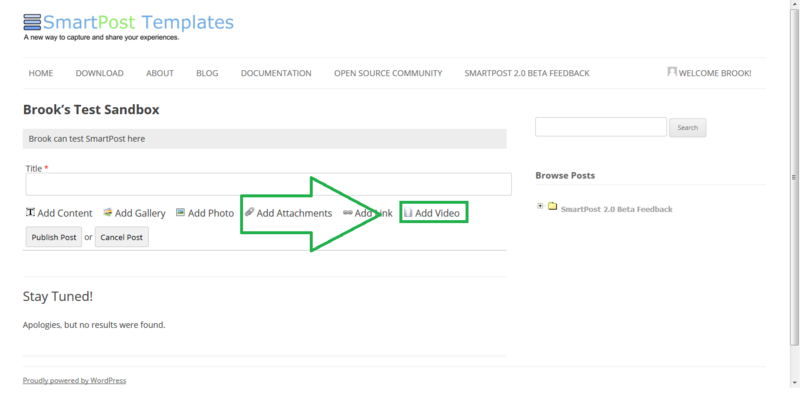 Below are the various types of widgets that come with SmartPost. This list may grow, especially as other developers develop there own custom components.